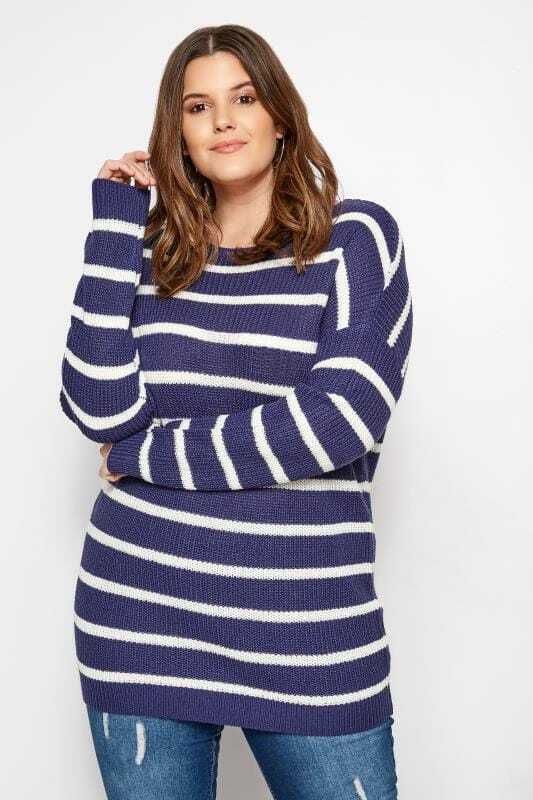 Layer up in style with our range of plus size knitted jumpers. Classic styles are updated in new-season colour palettes, while our customer-favourite twist knit jumper makes a return for the season. Available in sizes 16 to 36, discover comfortable, on-trend knitwear that will elevate your new-season wardrobe.